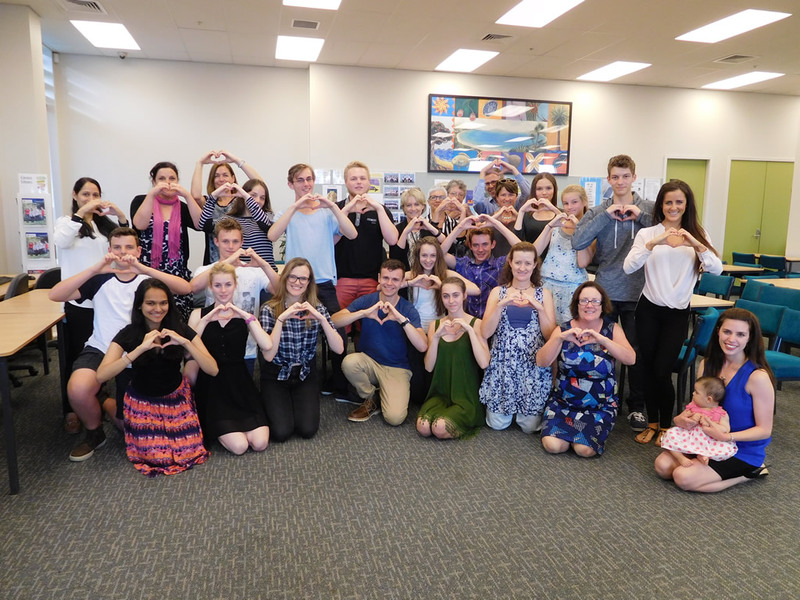 Nicole Fitzsimons Foundation travel safety program became international in November 2015. 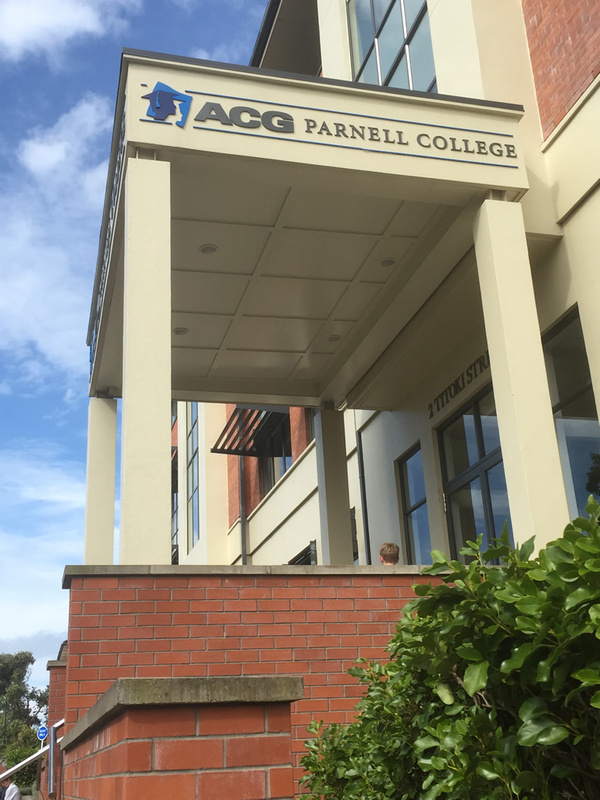 AGC Parnell College in Auckland invited Kate to present to senior students and parents. New Zealanders are travelling more and sadly their are many avoidable incidents and Nicole Fitzsimons Foundation is committed to raising awareness through travel safety education. Kate was invited to return in 2016 to Parnell and other New Zealand schools. 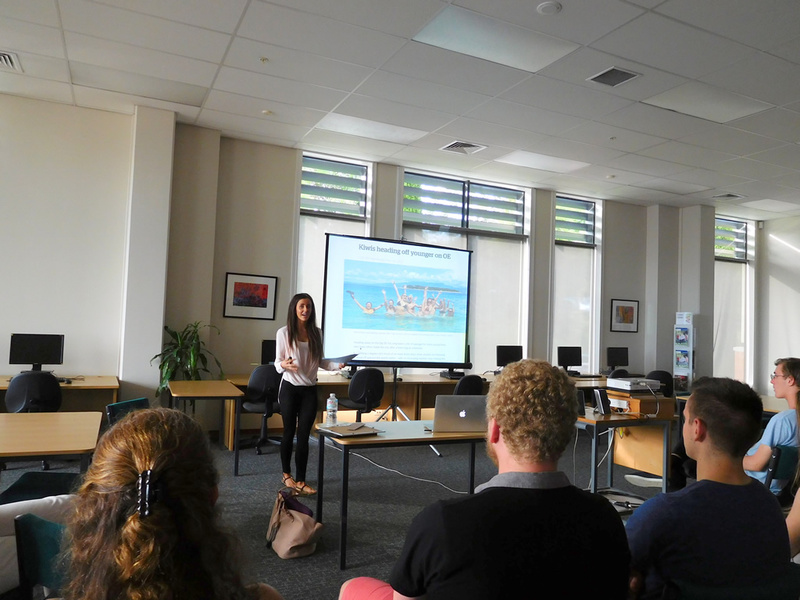 Thank you to Jetstar Flying Start grant that allows the Foundation to travel Australia and New Zealand to give presentations.